Alcohol rarely goes well with work. Most tasks in a modern workplace, whether in an office environment or industrial/outdoor setting, require a certain level of sobriety. 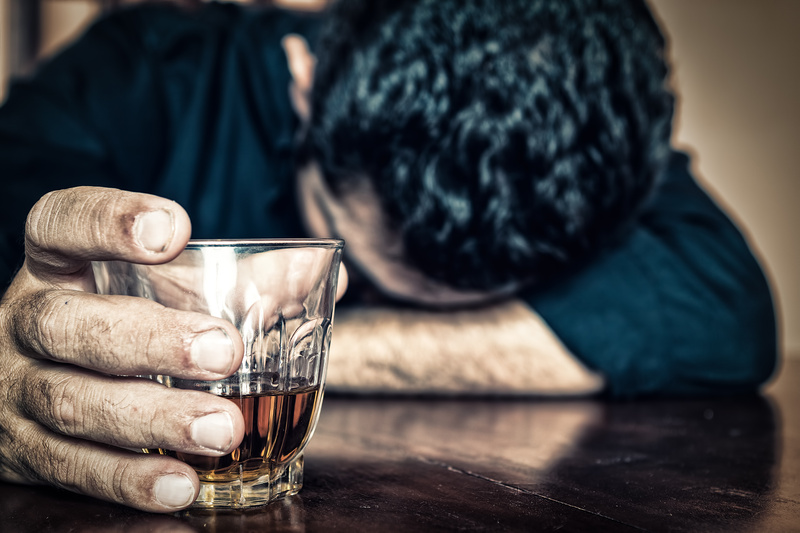 This is why many companies have policies around the issue of intoxication in the workplace. Around major holidays, it becomes even more critical that these regulations are enforced. Low safety: An intoxicated employee poses a danger to himself and to other employees. Where employees operate heavy machines, drive vehicles or even work with sharp tools, the risk of injury, death and permanent disability can be extremely high if he/she is under the influence of alcohol. Poor workplace relationships: A person who is under the effects of alcohol may act in a manner that is not professional when dealing with customers or fellow employees. There may also be feelings of resentment among other workers who are affected by the intoxicated employee’s inability to do their share. Lower Productivity at work: An employee who is under the influence of alcohol is likely to miss work or perform poorly due to sluggishness or poor decision making. Other employees may also attempt to cover for the intoxicated employee and thus their work may suffer too. Company losses: An intoxicated employee can be potentially very costly for a company. The company may be liable for any damage the employee causes. If the company is forced to let the worker go, it may have to spend more money recruiting and training a suitable replacement. Issuing breath tests when the employees report to work can also serve as a deterrent for employees who turn up to work drunk. 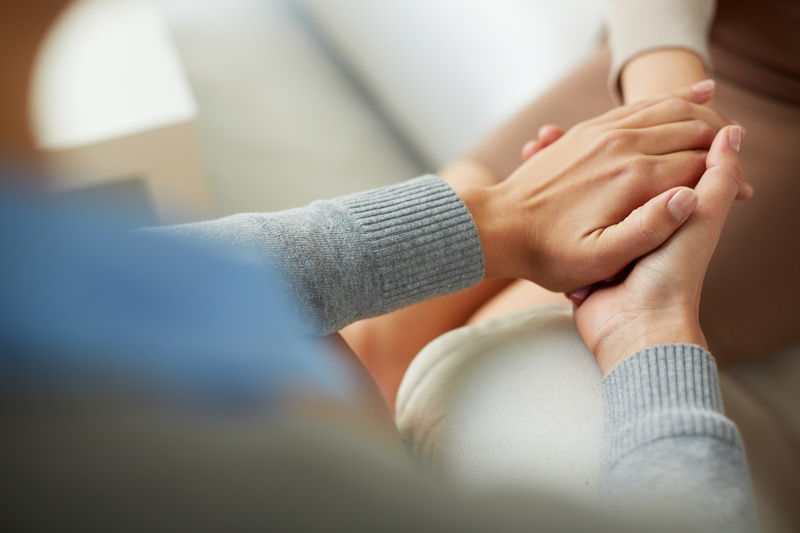 The company can also provide support for employees who may have alcohol dependency to seek help. The employers should also create a work environment that doesn’t promote intoxication on the job. 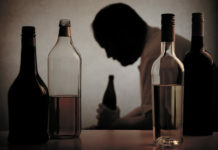 Employees who work in isolation, work long hours, work in poor conditions,or are inadequately supervised and inadequately trained have proven to be more likely to have a problem with intoxication in the workplace.